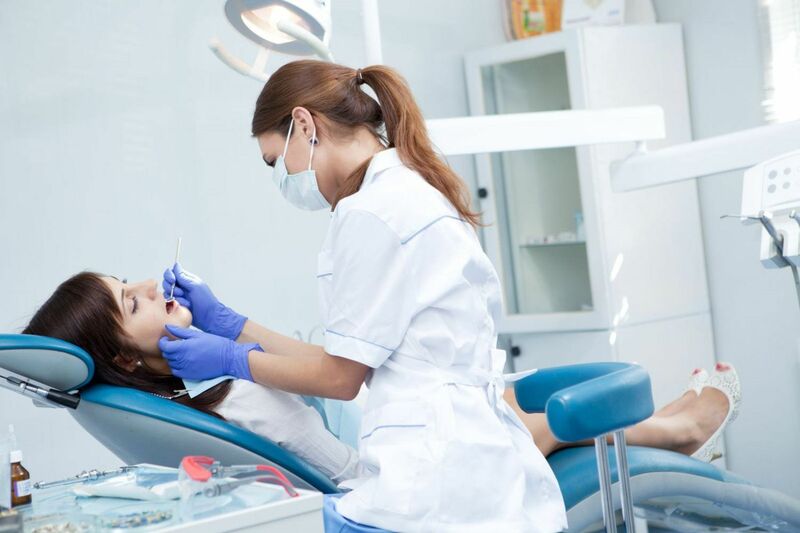 Whether you visit us for your general dental needs, including tooth colored fillings, crowns, and cleanings, or are interested in esteem-enhancing cosmetic dentistry, such as veneers, teeth whitening, or dental implants, we always utilize the latest technology combined with predictable and proven methods and materials. 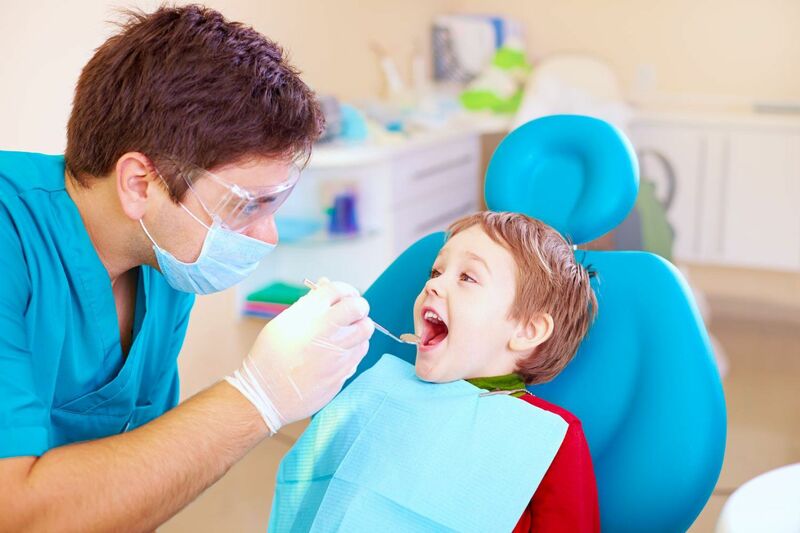 We offer a wide range of the general and family dental services you have come to expect from your neighborhood dentist. Our focus is providing preventative care and education combined with conservative treatment in order to maintain the health of your teeth, bone and gums. We are proud to provide our patients the best treatment, materials and procedures that modern cosmetic dentistry has to offer. By giving you multiple options when it comes to cosmetic treatment, we are able to provide natural smile enhancements that boost confidence and improve self-esteem. At Smilin Dental we provide exceptional dental care in a warm and friendly environment. We provide all general services for children and adults, and excel at cosmetic enhancements and implant tooth replacement. You will receive thoughtful and scientifically-based dental care that is of the highest quality. Ken Milin is one of the top dentists in the Chicago area. He combines a highly ethical approach to care, thoughtful treatment planning, excellent hands and his passion for dentistry to deliver superb care for his patients. Dr. Steve was wonderful! I went to him after having a bad experience at a dental practice in the city. He was so kind, patient, and walked me through everything he did while filling my cavity (I'm a difficult/nervous patient). I felt very relaxed with him, and I would recommend him to anyone who is a bit nervous in the dental chair. He also very clearly showed me where my cavities were. I appreciated his conservatism, assuring me that we could "watch" a couple teeth rather than fill them. Dr. Steve and Karin are a wonderful team. My five year old needed his first (and hopefully last!) filling and both of us were rather apprehensive about the procedure. I needn’t have worried – the forethought Dr. Steve and Karin put into the appointment and their calm, caring attitudes put us both at ease and ensured a quick and pain-free appointment. I thoroughly recommend them both and feel grateful that we’ve found our new local family dentist. Dr. Milin was recommended to us by a colleague at work. My husband and I have been exceptionally pleased with Dr. Milin's expertise, care and demeanor. He has a way of making his patients feel comfortable, and he always strives for perfection. 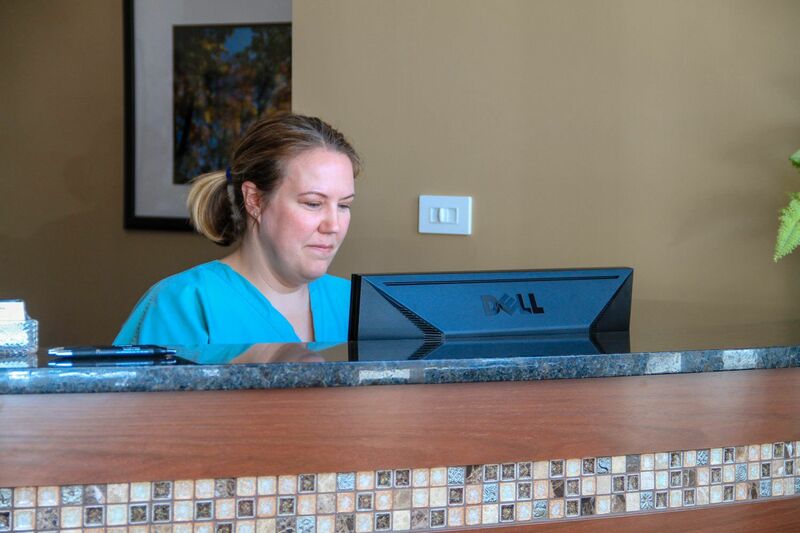 Diana is a terrific hygienist and is very personable. The entire staff at the office is both professional and pleasant. I refer them to my clients and friends! Try them! You won't be disappointed!